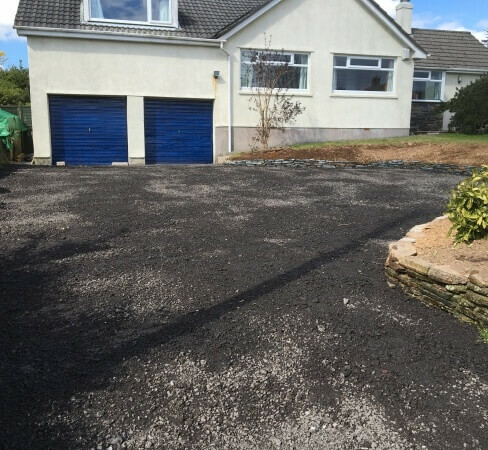 Installing a smart new driveway is the easiest way to overhaul the exterior of domestic and commercial properties. But laying a driveway is, without question, a job for the professionals. 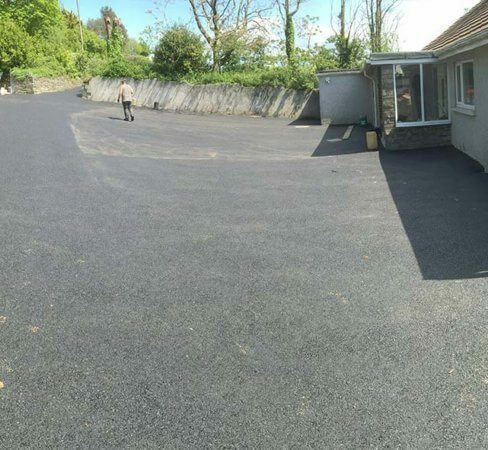 A single bump or mislaid slab can ruin the whole finish, and without proper ground preparation, the job can be nothing short of a disaster. 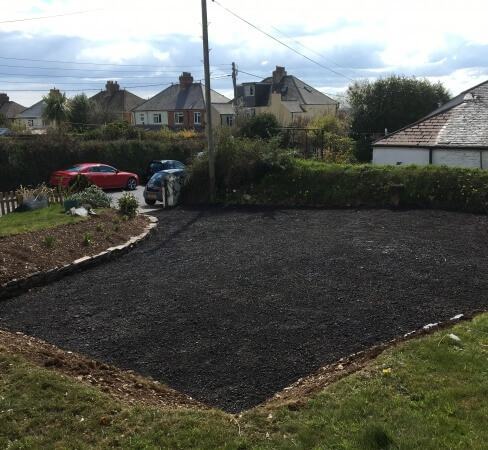 At JR Plant Services and Groundworks, we have ten years’ experience in laying tarmac, concrete and block paving driveways for customers locally in Tavistock, and further afield in Devon and Cornwall. Perfection comes as standard, and we pride ourselves on always delivering a great service alongside a pristine finish. 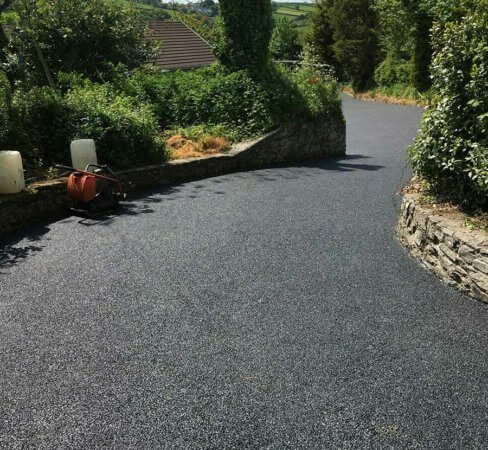 can be laid on pretty much any surface, providing it’s been prepared correctly. 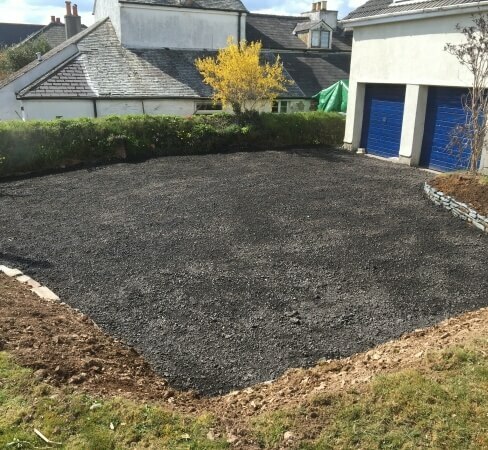 Our groundworks and driveway contractors use a combination of the best materials, new technology and traditional techniques to deliver a pristine finish on every job. 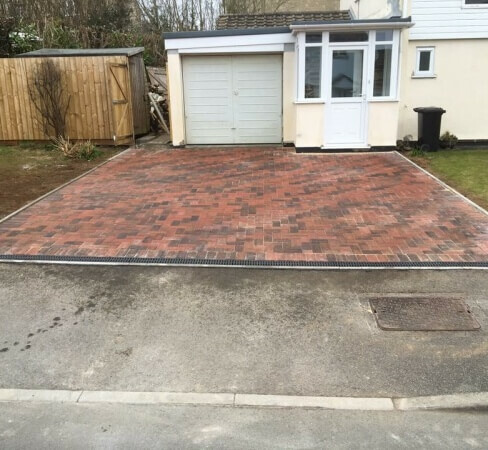 There’s a huge range of block paving options on the market, so you can always find a style that suits your taste and your property. Choose from traditional, contemporary, natural and cobbled styles to create a finish you’ll love. Our team only works with the finest materials in the business, and we guarantee our work for ** years on completion. 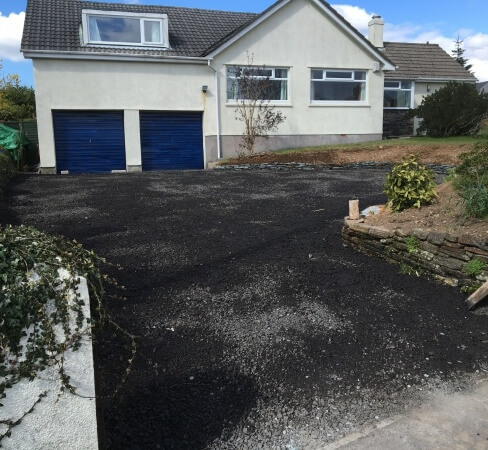 We find that driveway jobs often come with the need for freshened-up fencing. Good news: we can help there, too. 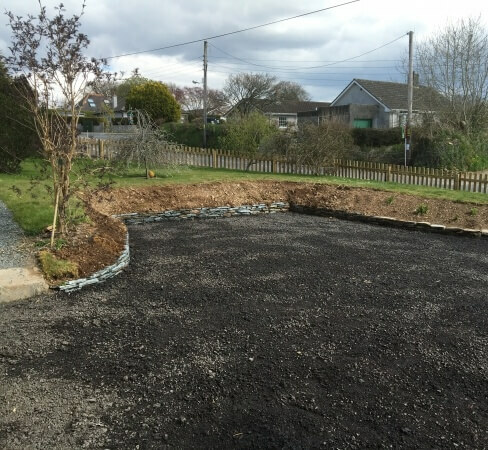 With a full measuring and installation service, we can provide custom garden and driveway fencing for any job. We can also help you create a beautiful pattern-imprinted concrete driveway. This is a popular method for combining the durability and affordability of concrete, with the attractive, unique finish of a pattern. The concrete can be finished to resemble slabs, cobbles, slate, brick and even timber in some cases. You can, of course, choose a smooth finish if you prefer. The best thing about concrete driveways is that they’re truly built to last, and they’re pretty much maintenance free. So you’ll enjoy a pristine result for many years to come. 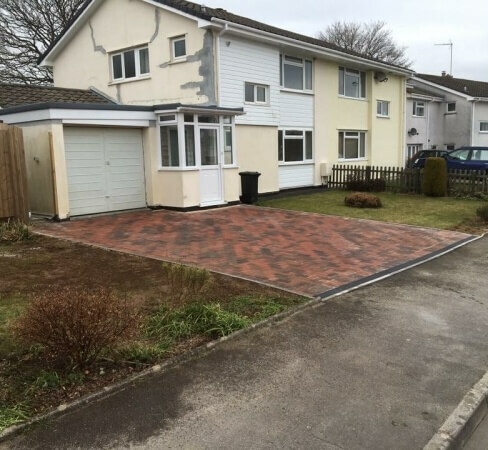 If you’ve been thinking about revamping the outside of your domestic or commercial property, we’d be more than happy to pay you a visit and check out the job. With a few details and a quick chat, we can provide you with a no-obligation quote that will be shaped to help you keep your project on budget. And our professional, efficient team will keep it on time, too. 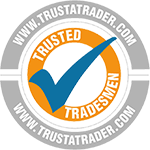 So give us a ring today on 07527 942277 or 01822 618279. We can answer your questions and firm up a date and time to come to you.